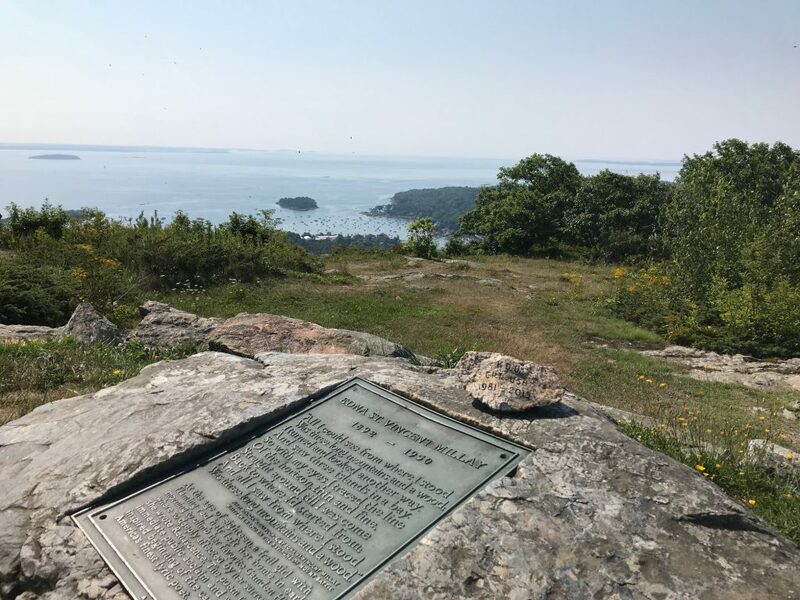 Photo was at the Mount Battie Summit at 0858 on 6AUG18 in Cambden Hills State Park. 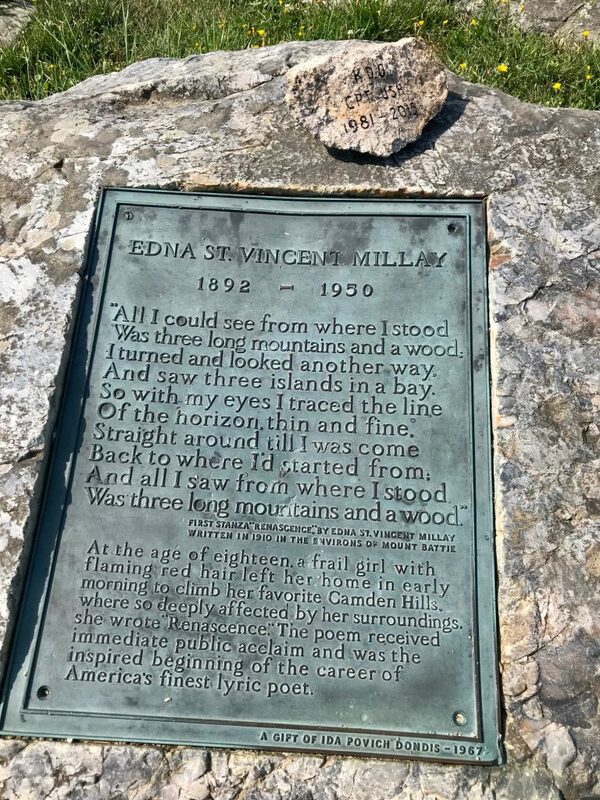 I hiked a series of trails in the park and took the photo at the Summit because of the famous poem “Renascence” by Edna St. Vincent Millay, which she wrote on that Summit. I felt it was an appropriate place because of that poem and the glacial features left behind. 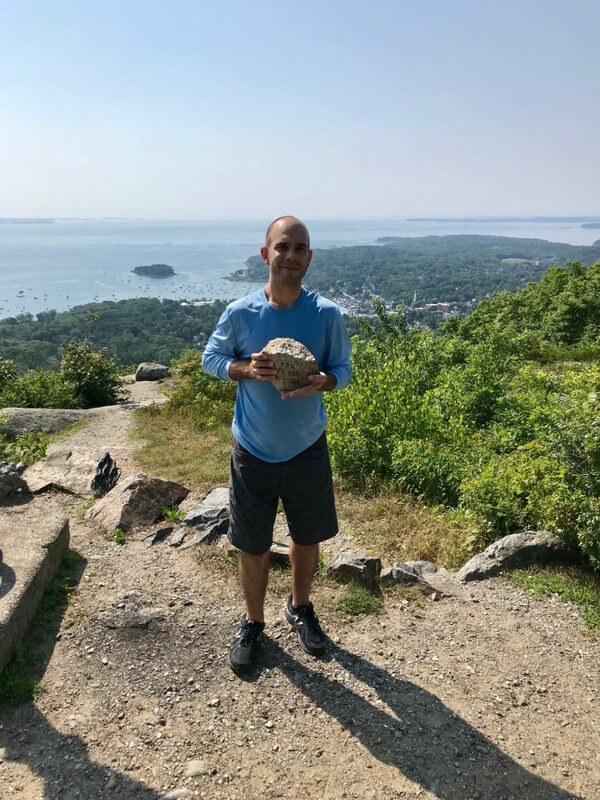 It made me think a lot about the Kevin I knew in ROTC at UMaine and what he went through and the wounds that were left behind from his deployments. It was a small hike due to just having shoulder surgery. I plan to join you all next year for a much larger hike.